When dealing with older air conditioners, a regular aircon cleaning service in Singapore may not be able to get all the stains and dirt away. That is why aircon chemical cleaning is used to get older air conditioners back to their best working condition. 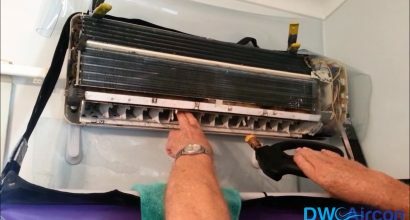 One of the reasons why many people prefer to do an aircon chemical cleaning in Singapore is because it is ideal for old units and any aircon that is in dire need of thorough maintenance. What does Aircon Chemical Wash entail? The price of an aircon chemical wash is more economical compared to getting a new air conditioner. An aircon chemical cleaning can help you reduce the energy consumption of your air conditioner and reduce your utility bills and save you money. Aircon chemical cleaning is a fantastic alternative compared to aircon servicing. 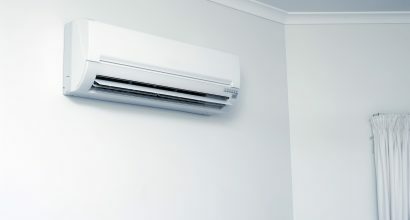 Due to the thoroughness of a chemical cleaning, it not only cleans the aircon system, it also goes along with a full maintenance and servicing to ensure that your air conditioners at home and office last even longer. Chemical washing improves the smell and quality of the aircon unit, making it pleasant for anybody that may have allergies in the family. It also improves the cooling power of the aircon unit and prevents leaking. 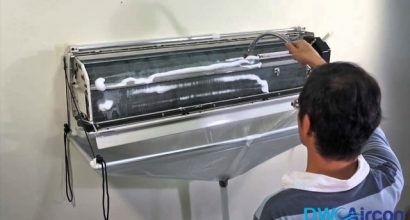 Why is Aircon Chemical Wash Price in Singapore higher than regular Aircon cleaning? At DW Aircon, we strive to provide you with the best prices for your aircon service, maintenance and repair services. However, a chemical aircon wash is more expensive than normal aircon cleaning because it is more thorough and beneficial than a regular cleaning. 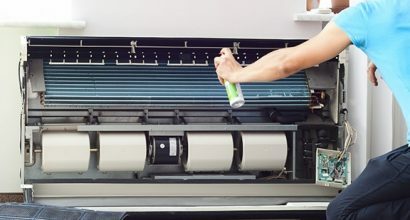 It is also makes use of strong chemical-based cleaning agents that remove every trace of rust and dirt from your aircon unit, leaving it as good as new. DW Aircon provides one of the most affordable price for aircon chemical wash in Singapore so you can be assured that you will always have the best chemical washing price and deals. Call us today at +65 6653 2988 for your aircon chemical wash enquiries, and let us breathe new life into your aircon.